Saсharov S. P., Akselrov M. A. The data of 27 children (16 boys and 11 girls) (aged 6 months – 18 years) with serious thermal trauma having large burn area of body (from 7 to 95%) were analyzed. Prognosis of recovery depends on many factors. The main ones are the state of person before injury, localization and area of burns, development of complication, and the fullness of necessary extent and intensity of medical measures. To mare the treatment of patients with burns more effective it is necessary to find the ways of decreasing of burn-wound infection and to use measures leading to increasing of patient immune system. Key words: thermal trauma, children, lethality. 1. Alekseev AA, Lavrov VA. 2008. Sb nauch tr II s'ezda kombustiologov. Moskva: 3–5. 2. Ashkraft KU, Holder TM. 1996. Detskaya hirurgiya. V 3 t. Per s angl TK Nemilovoy. Sankt-Peterburg, Hardford. T 1: 384. 3. Bairov GA. 2000. Detskaya travmatologiya. Sankt-Peterburg, Piter: 384. 4. Budkevich LI, Vozdvizhenskiy SI, Okatev VS, Stepanovich VV. 2004. 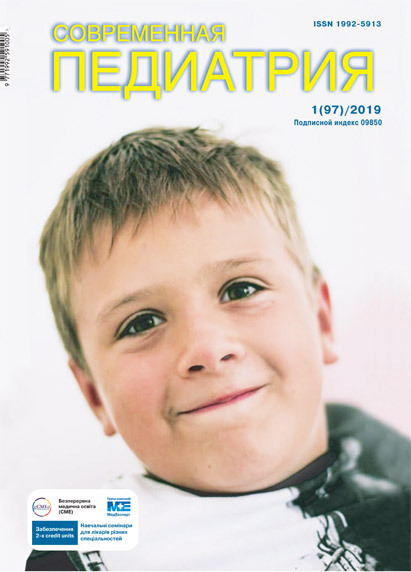 Rossiyskiy vestnik perinatologii i pediatrii. 4: 51–54. 5. Fomin VV, Kashuba EA, Beykin YaB, Sabitov AU. 1997. Vtorichnyie immunodefitsitnyie sostoyaniya. Ekaterinburg, izd-vo Ural gos med akad: 352. 6. Karvayal HF, Parks DH. 1990. Ozhogi u detey. Per s angl. Moskva, Meditsina: 512. 7. Kovalenko OM. 2012. Khirurhichne likuvannia ditei z poshyrenymy opikamy. Khirurhiia dytiachoho viku. 3: 5–11. 8. Nushtaev IA, Nushtaev AV. 1999. Detskaya hirurgiya. 2: 22–24. 9. 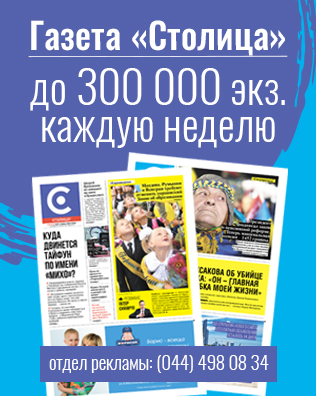 Paramonov BA, Porembskiy YaO, Yablonskiy VG. 2000. Ozhogi. Rukovodstvo dlya vrachey. Sankt-Peterburg, SpetsLit: 480. 10. Pahomov SP. 1997. Hirurgiya ozhogov u detey. Nizhniy Novgorod: 207. 11. Trifonov SV, Avhimenk MM, Trifonova SS. 2006. Meditsinskaya pomosch. 2: 35–41.